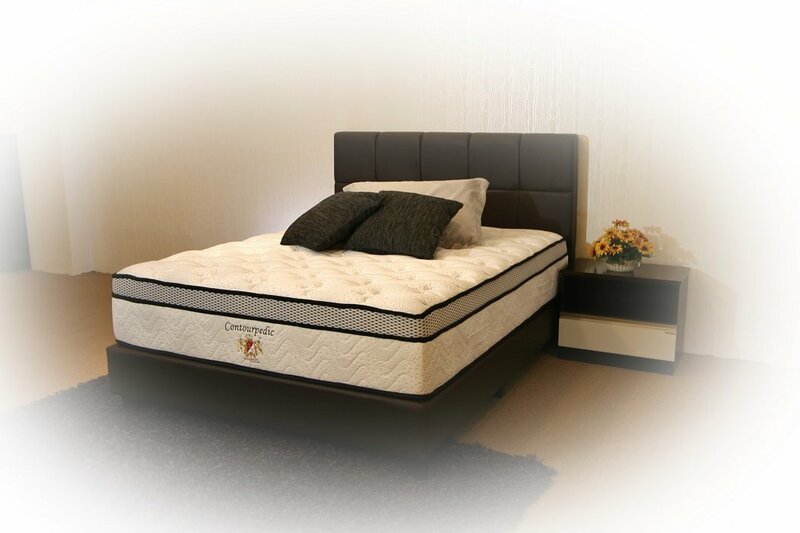 Armed with a 4 inches Spacer Technology in Visco-Elastic Memory Foam, this sleeping machine is one of the coveted few for those who adore softness. 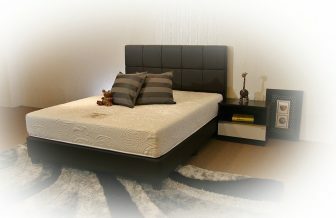 Together with its special knitted fabric in flowery quilting exudes an ambience that is unfounded in other mattresses. 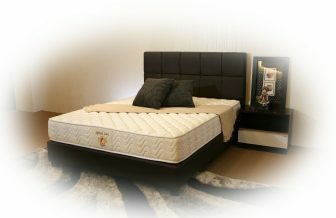 The pocketed spring reinforce the support on the ergonomic Visco-Elastic Memory Foam. To add to the cosmetic design, we decided to give two extra distinguish piping on the sides. A handsome piece of product by SLEEPNIGHT.